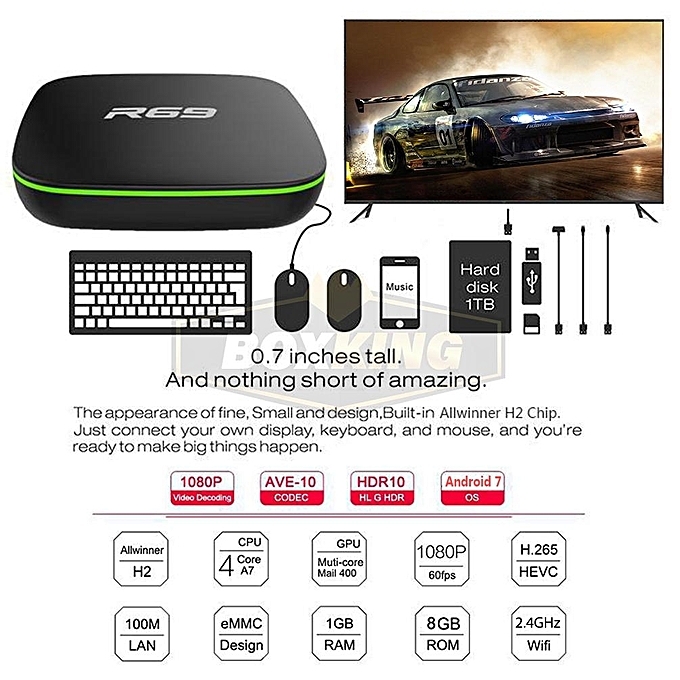 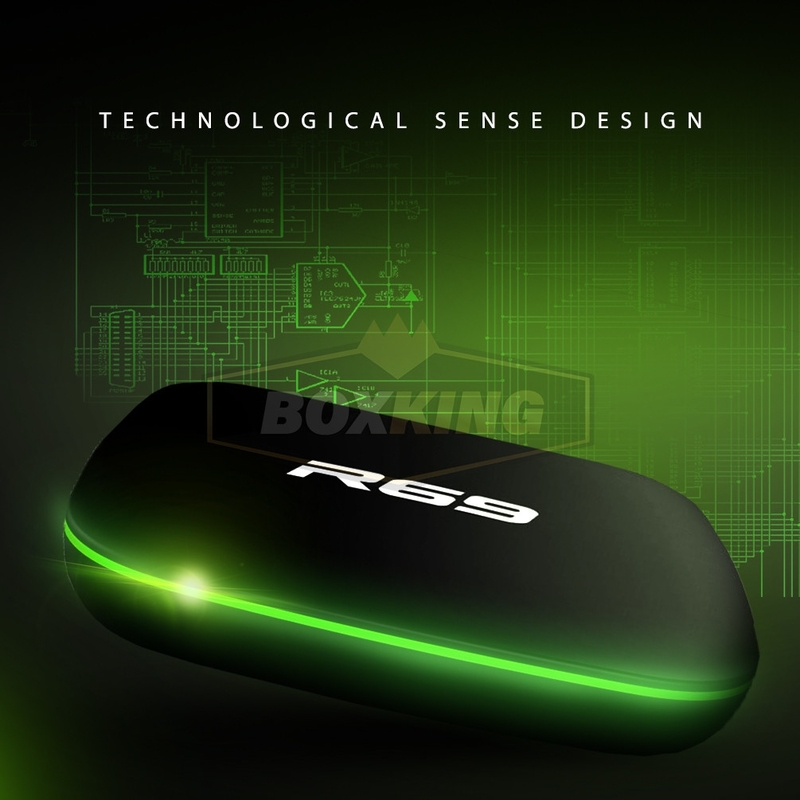 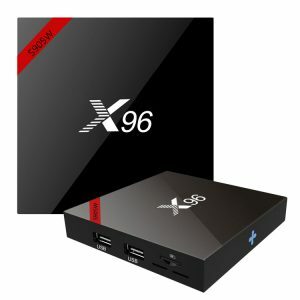 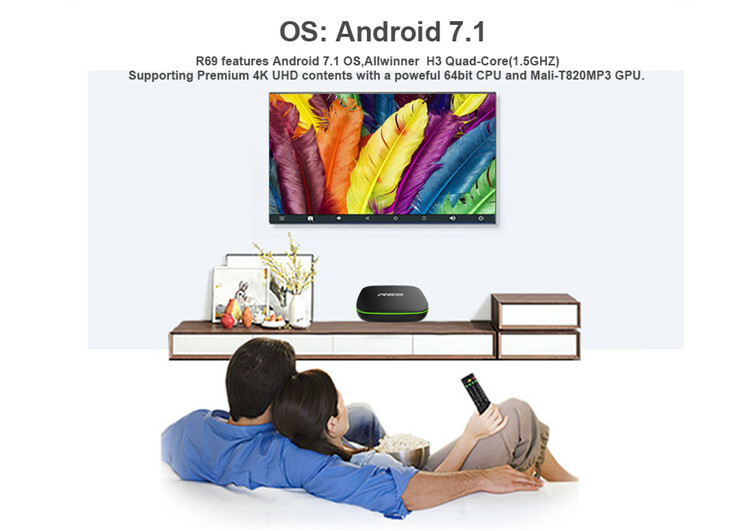 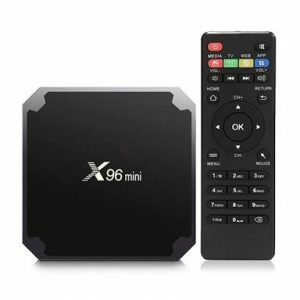 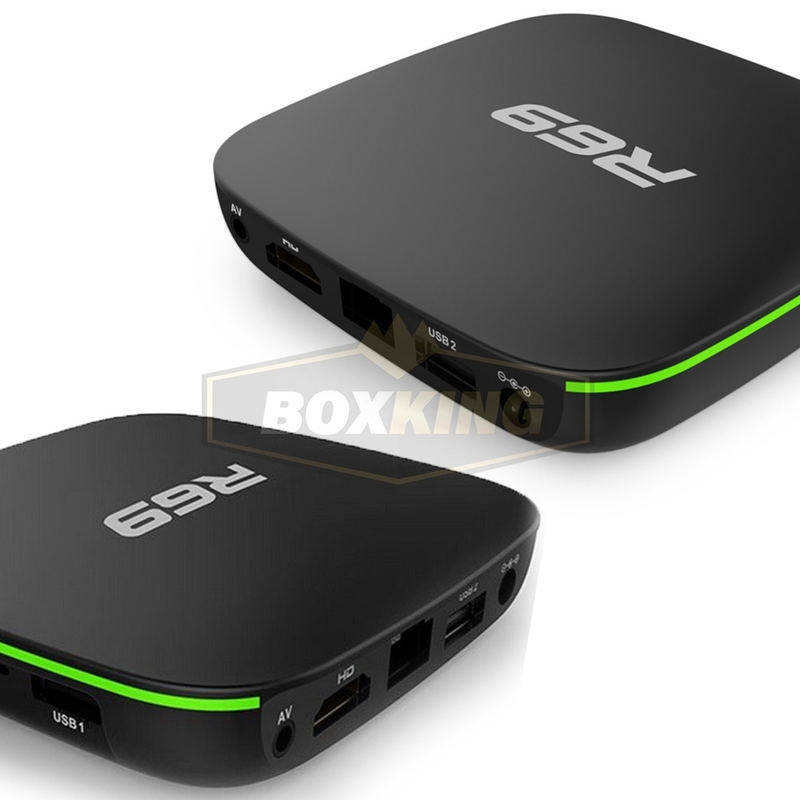 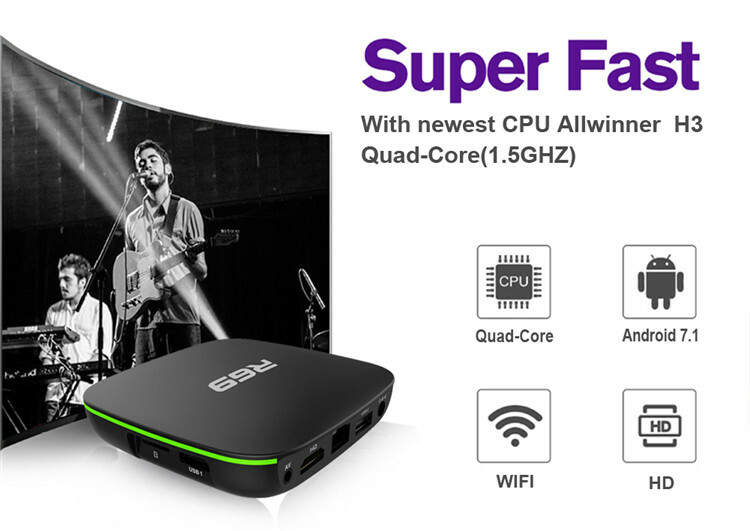 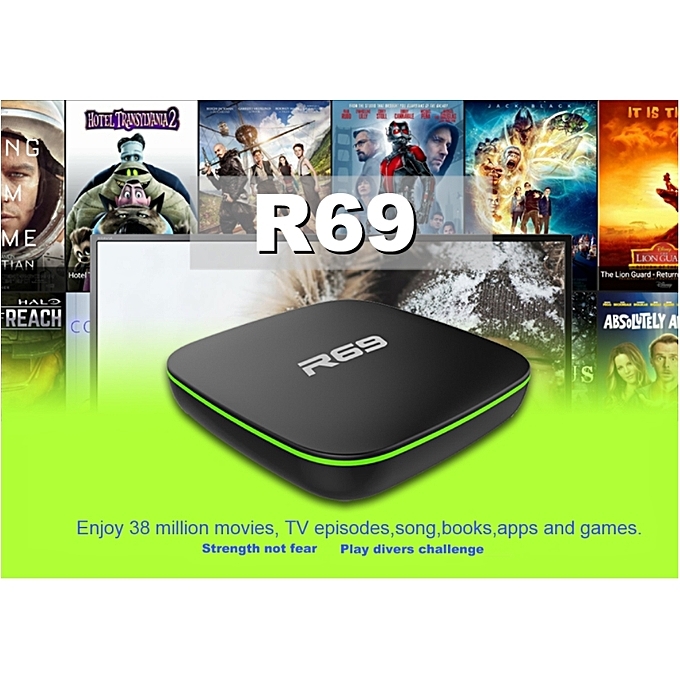 R69 is a smart Streaming Media Player with Android 6.0 OS, powered by Quad core Processor, includes a Penta-Core GPU that can reach speeds of up to 2.0GHz. 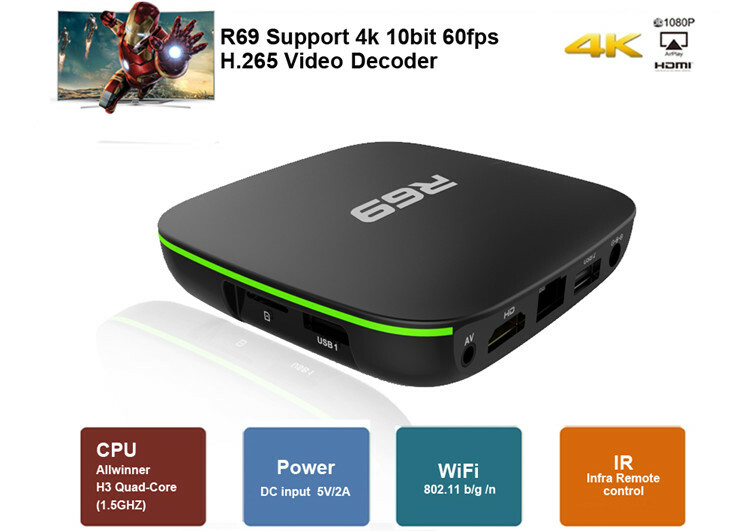 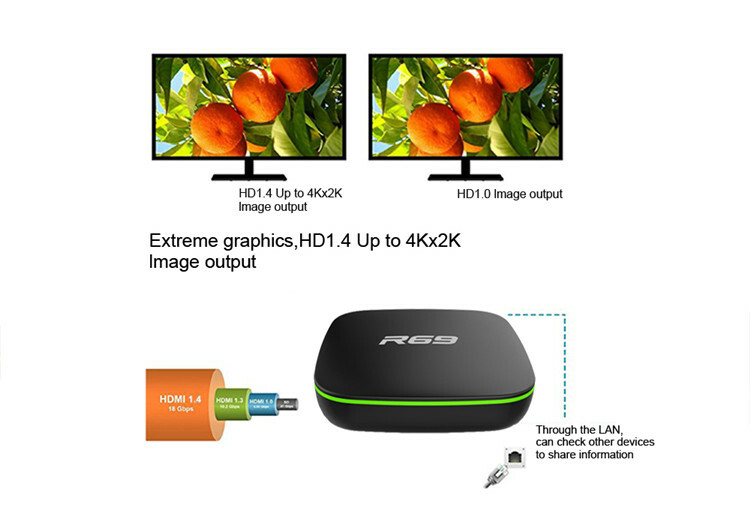 It Supports 4K Ultimate HD video hardware decoding. 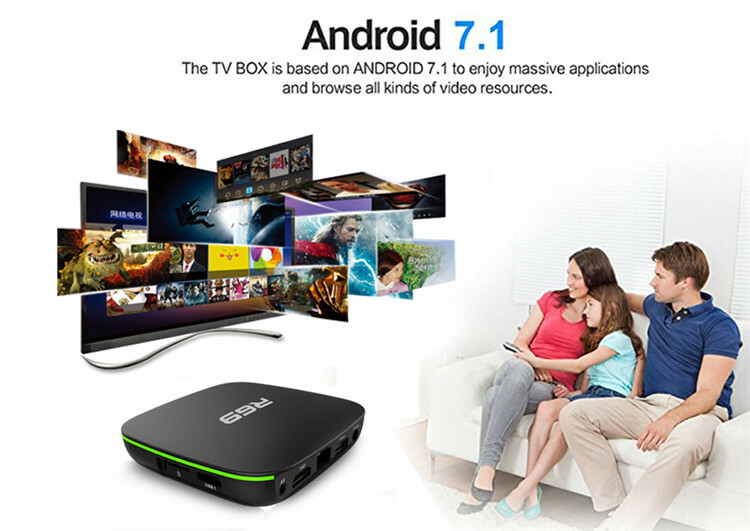 With pre-installed Google Play Store, Youtube, Netflix and other apps, you can enjoy smooth multi-tasking, game playing or movie viewing. 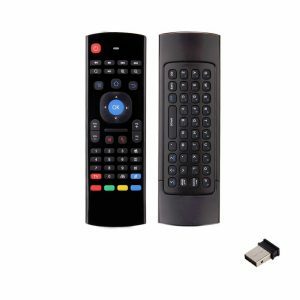 It also Supports files directly from USB drive, SDHC cards, or stream from the internet, supports bluetooth remote control, game controllers and more. 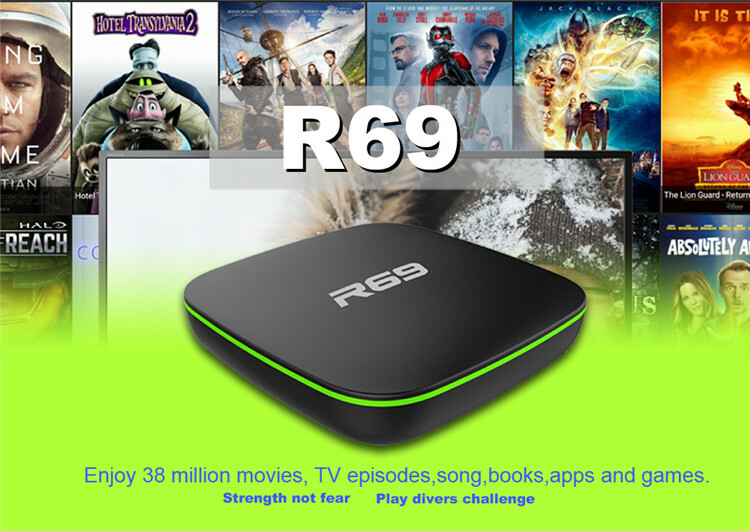 Thousands of apps are compatible with the R69 Smart TV BOX, just like your phone or tablet. 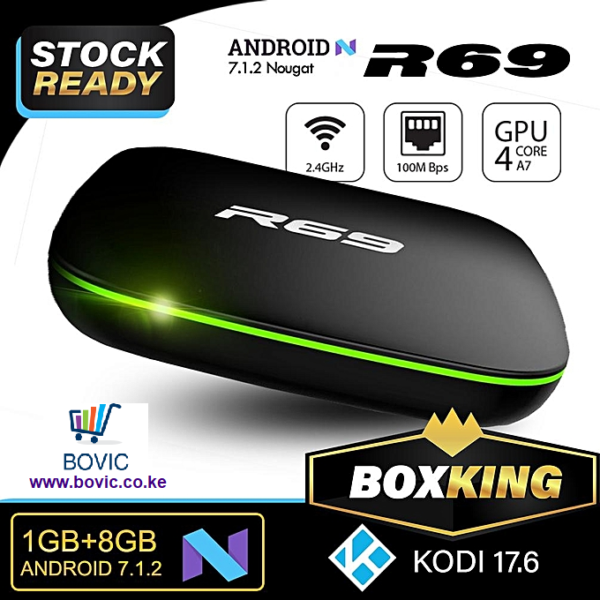 Order your R69 4K TV Box from Bovic Enterprises.